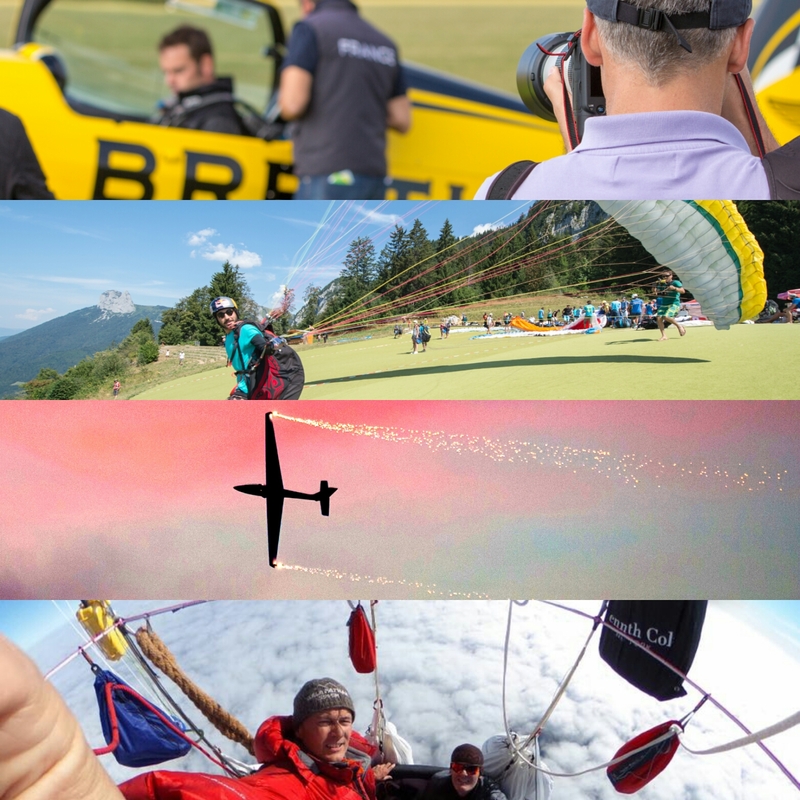 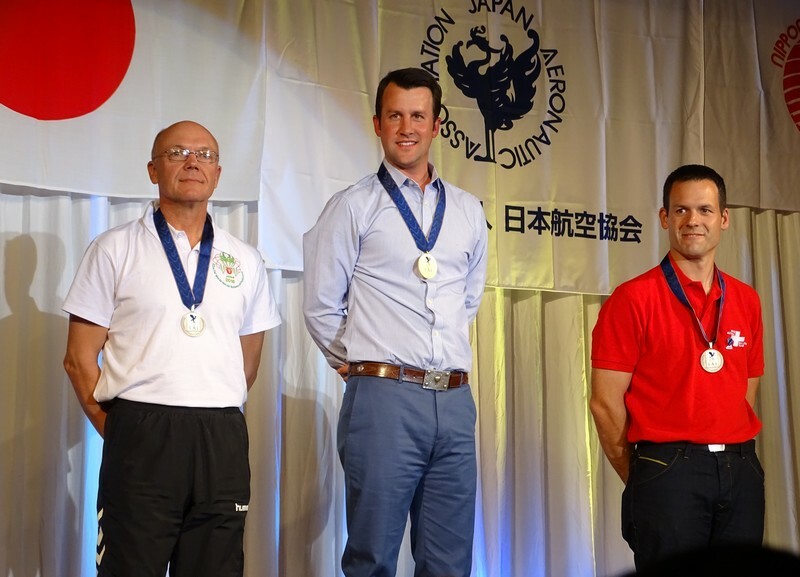 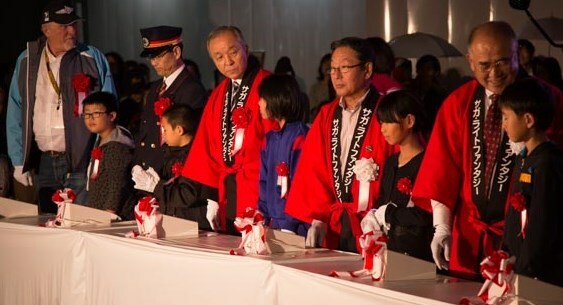 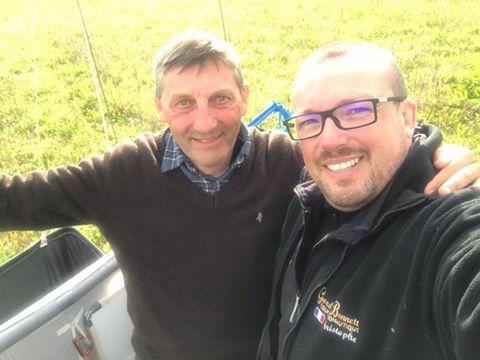 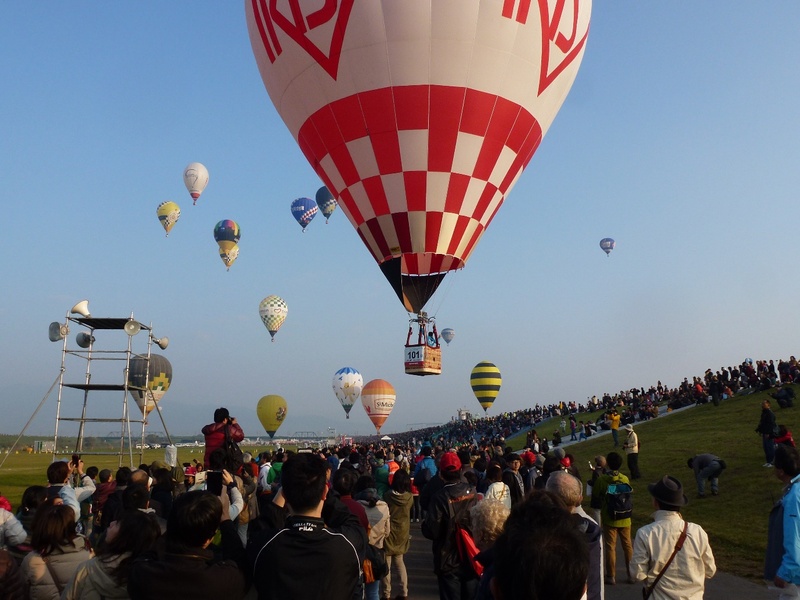 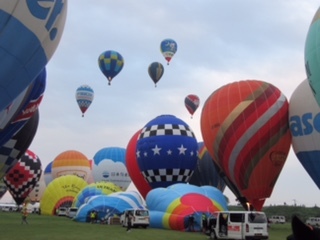 Competitors, crews, officials and balloonists from around the world are converging on Saga Japan for the 22nd FAI World Hot Air Balloon Championship. 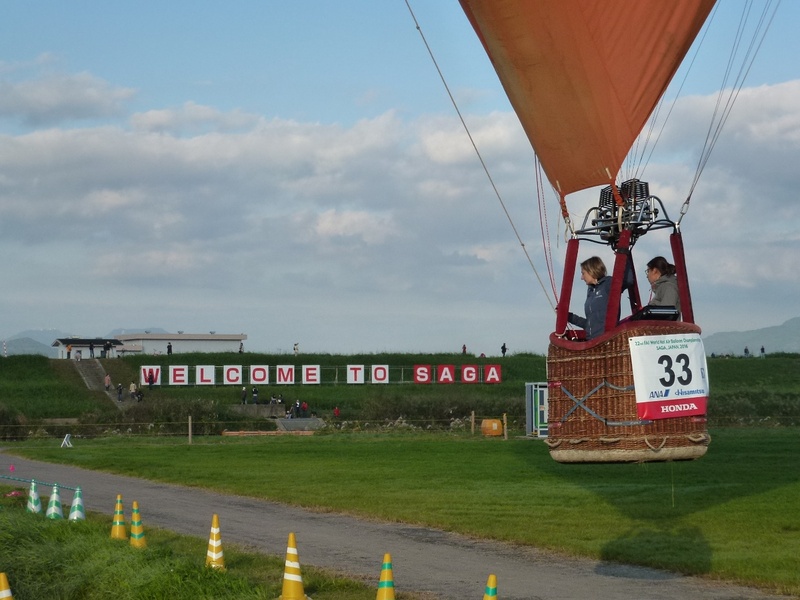 This will be the 3rd time (1989, 1997 and 2016) that Saga is hosting the FAI World Championships. 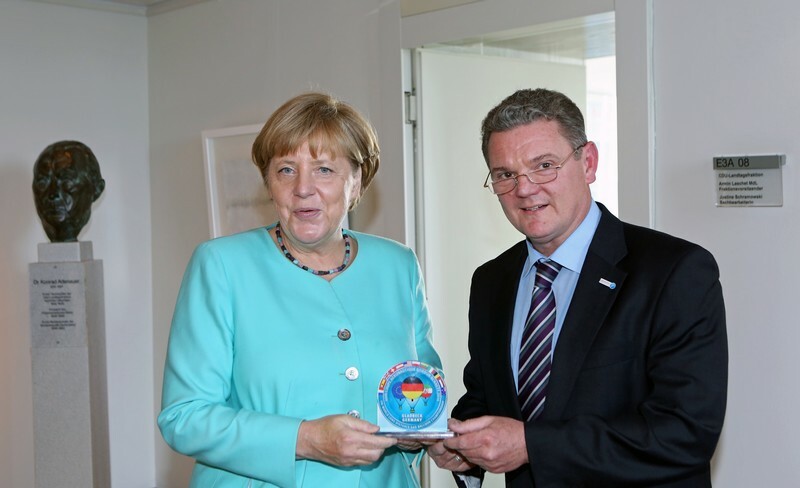 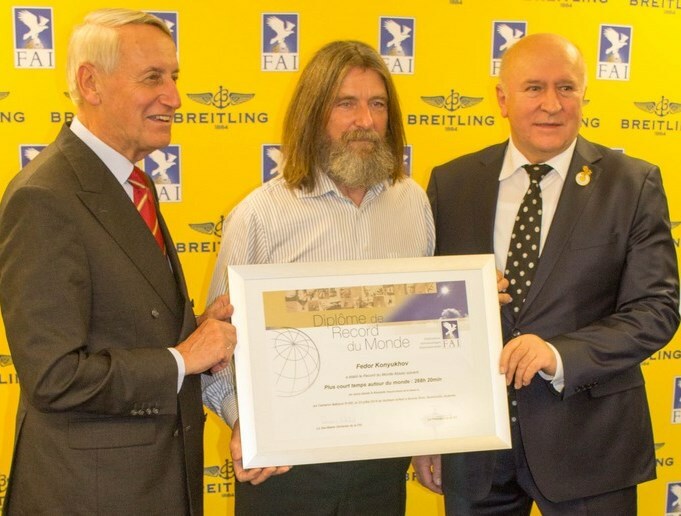 The Chancellor of Germany, Angela Merkel, received an official trophy on 30 September 2016 to mark her involvement with this year’s Coupe Aéronautique Gordon Bennett.